Humor Novel, English, Paperback, 20.5x20.5 cm, 96 pages, b/w illustr. Are they for real ? Or is it all a don't-be-cruel hoax ? 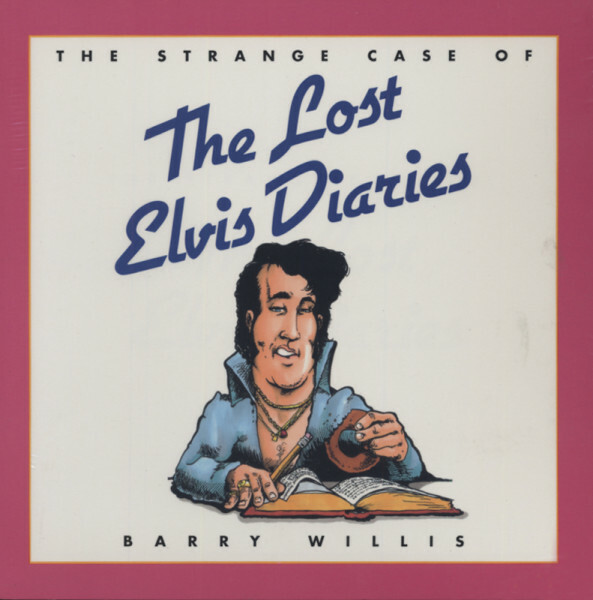 (1995/WAYNOKA)...Elvis Diaries' First Edition! Kundenbewertungen für "Barry Willis: The Strange Case Of The Lost..."